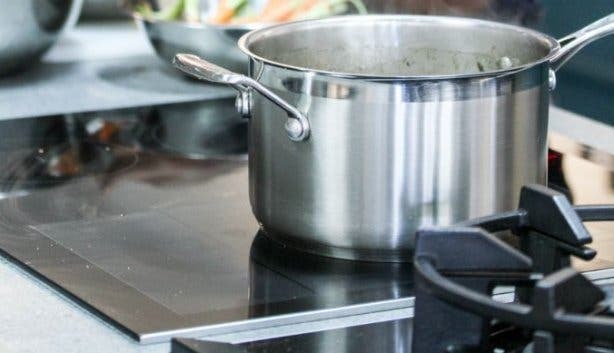 Cooking has evolved from the functional everyday effort to one of the most fun, social and Instagrammable pastimes. 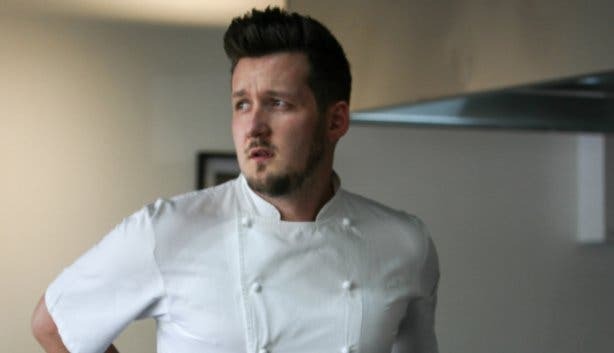 It’s not that we all want to be chefs – our modern-day rock stars – we just want to feel like them, from our cooking skills to our Instagram feeds. 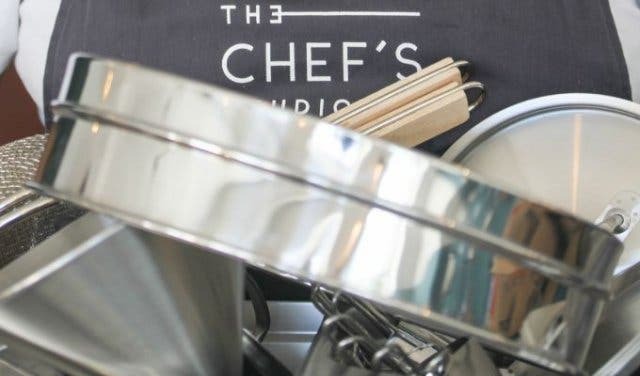 At The Chef’s Studio – chic, industrial and on Bree street – Chef Matt Manning makes food enthusiasts feel that way through his interactive cooking lessons. 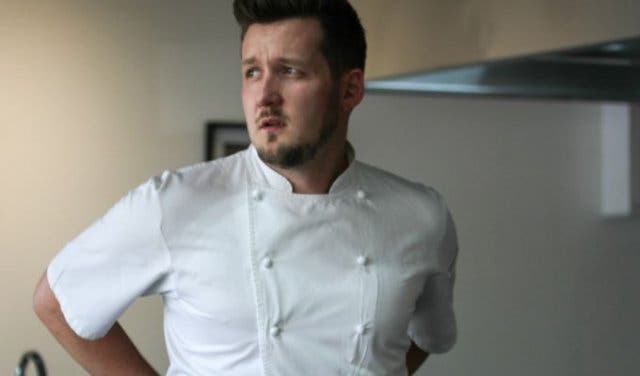 To explain The Chef’s Studio, you need to understand the visionary behind it – Chef Matt Manning, who worked in some of London’s finest Michelin-starred restaurants. 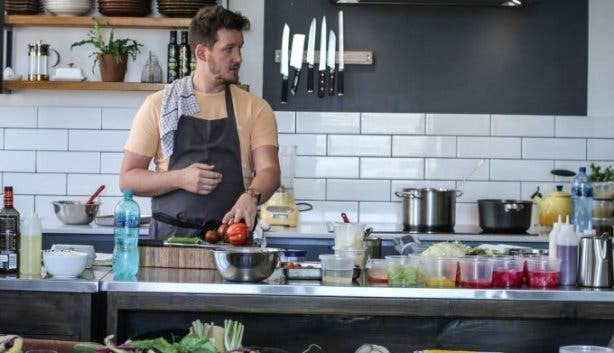 In South Africa, Manning’s been hosting elaborate dinner parties such as One Ingredient, and other food-centred social gatherings like the Sunday Lunch Club. That’s why Capetonians have been chomping at the proverbial bit, waiting for this private chef/entrepreneur/host to settle down. Just ask his 5 000-plus Instagram followers who have been watching his every food (ad)ventures for the past decade. Manning now has a base on 103 Bree street. 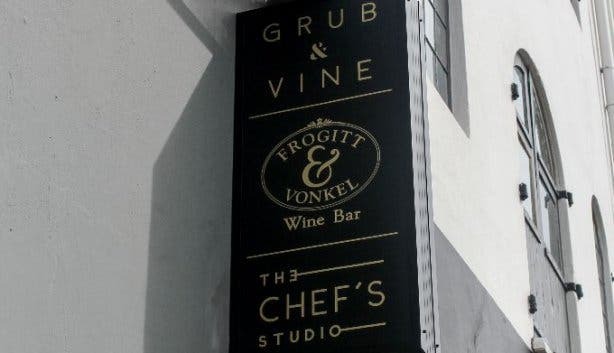 Perched on top of Grub and Vine, his bustling bistro on the first floor is The Chef’s Studio. 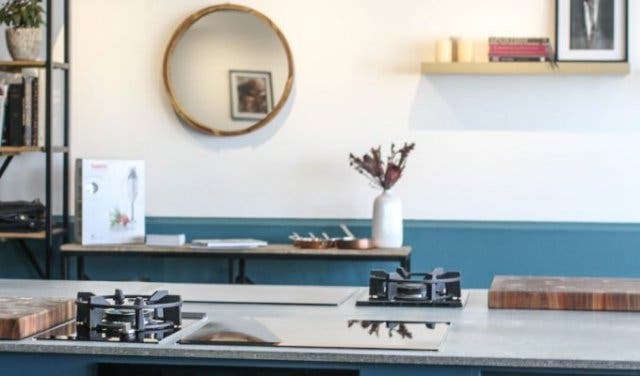 Its large kitchen and dining space, with real wood workbenches, steel features and plush leather finishes, for food enthusiasts, wannabe chefs and culinary connoisseurs. WHAT’S COOKING AT THE CHEF’S STUDIO? Manning’s pop-up One Ingredient – a five-course cooking and dining experience centred around one key ingredient, complemented by a wine pairing for every dish – now has a home, for one. And on a Tuesday night, What’s Cooking hosts up to 22 food enthusiasts who gather at 7pm to cook everyday classics, like Mushroom Risotto. Manning opens the class with a cooking demonstration, where he encourages questions on knife technique, his prep work or where he draws the line between cream and creamy. 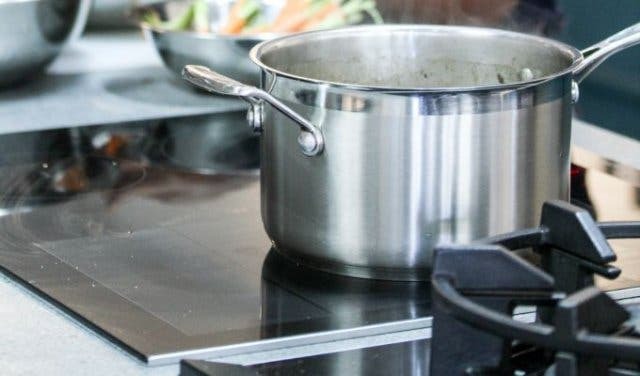 Then, once his dish is done, he turns up the heat, just a little, challenging guests to team up at one of the six cooking stations, where the pre-prepped ingredients and state-of-the-art equipment help you look the part. Manning is always on hand with regular sprinklings of his signature humour to turn down the heat when your butter is burning and your rice tastes stodgy and overcooked. His laid-back manner sets the tone for the evening and makes it easy to relax and enjoy cooking for eating’s sake, no matter the skill level. When the dishes are done and plated, Manning challenges everyone to post and tag a picture of their dish on Instagram. The most likes wins a free cooking lesson. The evening ends with the most important activity on the What’s Cooking menu – eating together. This is when the wine list gets passed around the long, wooden table and everyone pretends that their dish tastes just as good as Manning’s. And maybe it does. WHAT ELSE IS ON AT THE STUDIO MENU? Much like Manning, The Chef’s Studio is a versatile space that can cater to an experience of 50 colleagues for a private dinner or engagement party. It works too for companies looking to host brand activations, year-end functions, even photo shoots. 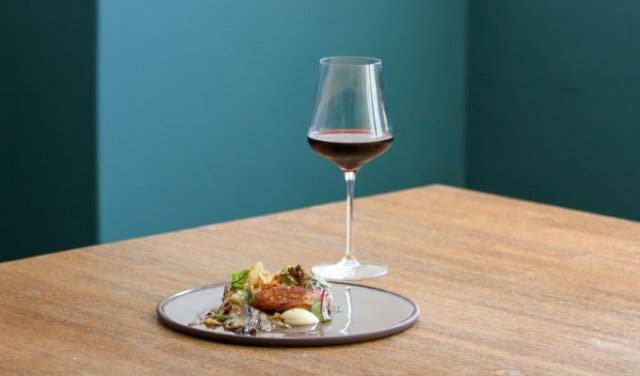 The space itself can be hired as a venue and a network of private chefs use it to prep when they cater for functions across Cape Town. What’s Cooking is R350pp, with a pre-prepared starter included. A curated selection of local wines can be bought by the glass or bottle. One Ingredient costs R650pp and includes a five-course meal, welcome drink and wine pairing. Read more about Grub & Vine, as well as their weekly wine tasting and brunch special.